This is a children’s party puppet show!!! and both at the same time! for you and all those whom you share it with. Smart Oliver’s jacket even has a life of its own. All are brought to joyful life through the art of this puppeteer. Our show is a celebration within the celebration you have so painstakingly organised. perhaps even the performer doesn’t know! The performance is interactive and so tailored to those gathered that you will be convinced we have all rehearsed the day before! 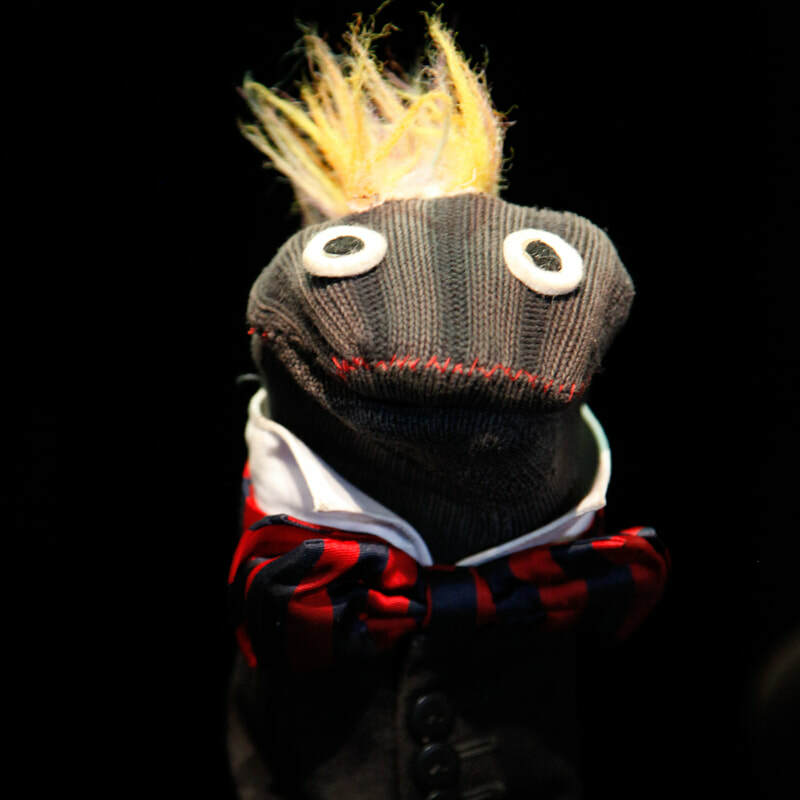 The puppet characters you will meet have toured the globe performing to people like yourselves in little rooms, grand halls, opera houses, stately theatres, balconies, on cruise liners, in trains, while flying on aeroplanes, and many have been witnessed by huge audiences on the screen. Arrange a space in your home, the garden, or where ever. 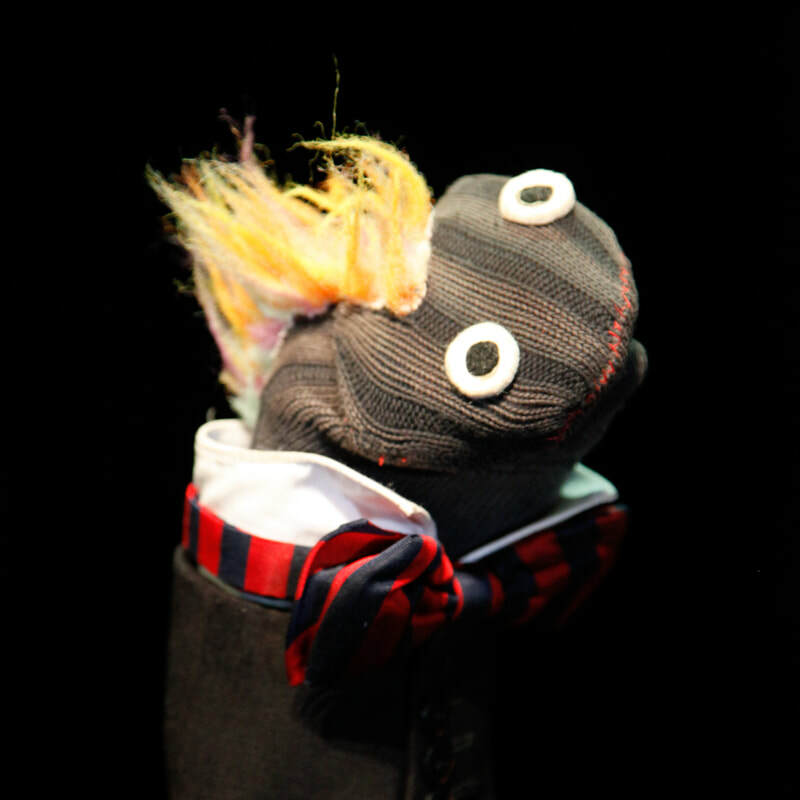 On the the special day Smart Oliver the Puppeteer will knock on your door and set the show. The performance duration is 45 minutes. Oliver loves to share the surprise and wonder of puppet theatre. His favourite audience is the one in front of him. He has performed shows with puppets to all ages ever since completing training in sculpture in 1996. 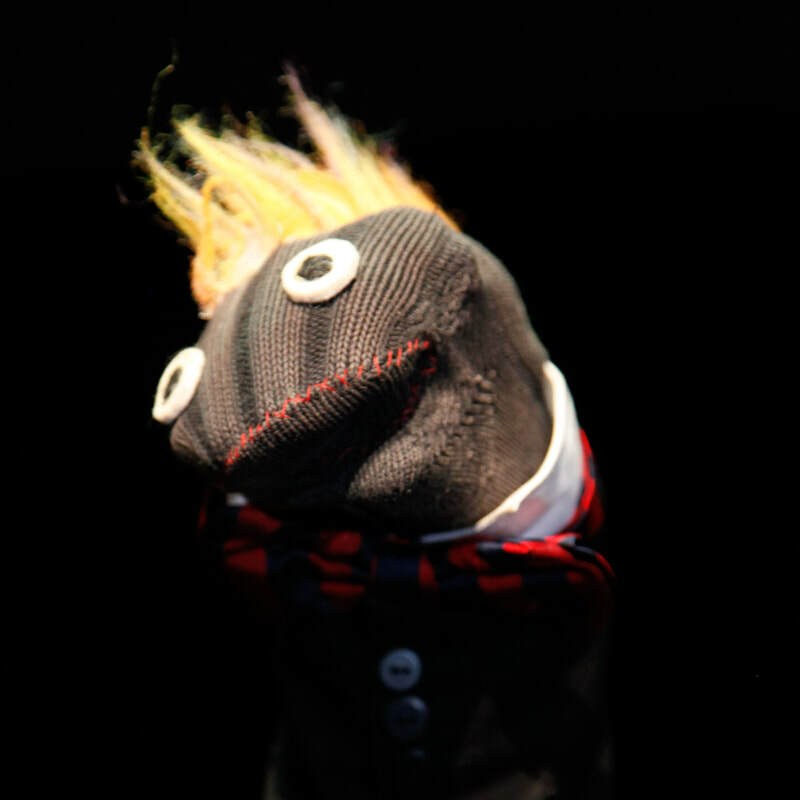 As a puppeteer he has travelled throughout the world touring theatres and festivals. 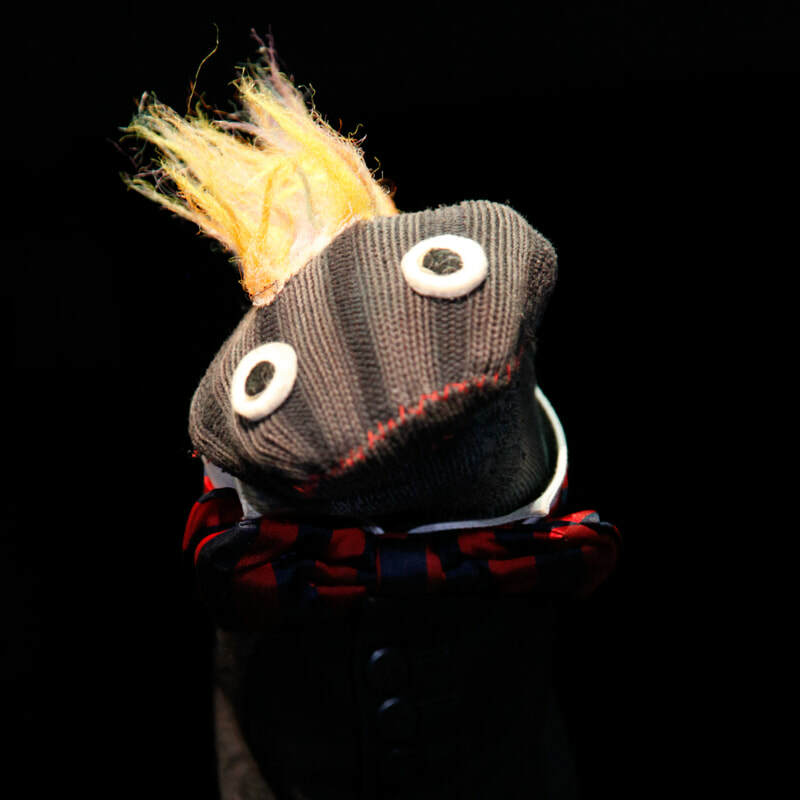 He has performed on screen with Nickelodeon, ITV, Channel 4 UK and even in a Muppet Movie! 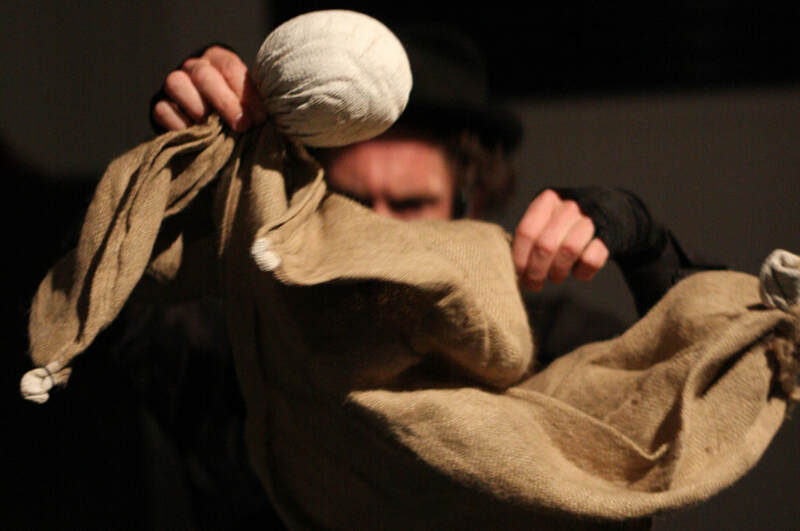 Oliver loves passing on the skills of his art to others and is a regular tutor in puppet performance and design at many prestigious performing art schools and programmes throughout the UK.